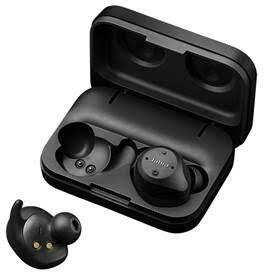 After the worldwide success of the Jabra Elite Sport – the first in a brand new franchise of next generation wireless headphones, Jabra’s most technically advanced true wireless sports earbuds comes to Malaysia and is poised to take your workouts to “elite” level. Three year extended warranty against sweat* with IP67 rated protection and is sweat and water proof – tested to work for at least 30 minutes whilst submerged in up to one metre of water. Used with the Sport Life App, the Jabra Elite Sport is the ideal fitness gadget for anyone. Users can gauge their fitness level via the VO2 Max measurement, as well as improve their run timings through the race-time predictor, and plan their workouts for maximum effectiveness with the recovery advisor. The updates are delivered in real-time via the intelligent in-ear coaching, ensuring an uninterrupted workout. 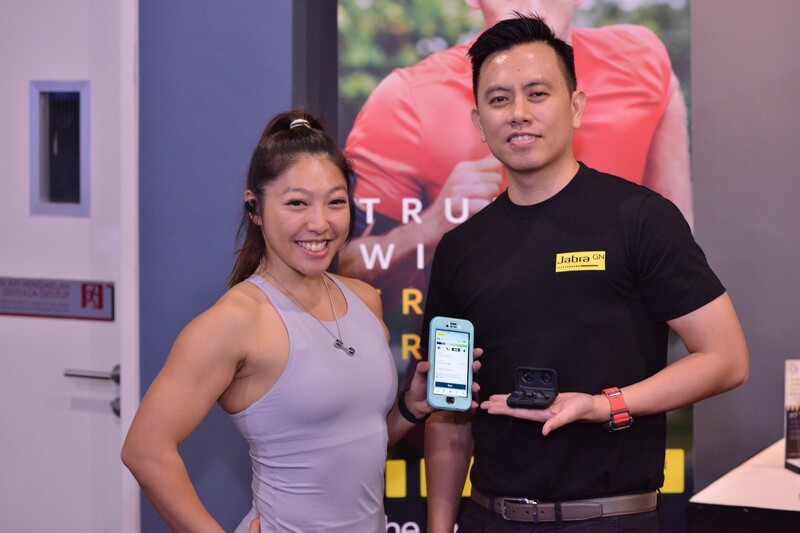 The Jabra Elite Sport (RM1259) is now available at selected outlets from the following retailers and selected Jabra resellers: All IT Hypermarket, ViewNet Computer, Thundermatch Technologies, Mobile Arena, NOP Cellular, HLK Superstore and Lazada. Lazada Malaysia is the exclusive e-commerce partner for all Jabra products in Malaysia. For any purchase of Jabra Sports products (Elite, Pulse, Coach & Pace) at Lazada Malaysia, customers will be entitled to a free Pineng PN-920 20k mah power bank worth RM79. This promo is exclusively for Lazada Malaysia customers shopping during the Riang Ria Raya Campaign – happening from 19 May – 30 June.